Fer&Co is a mortgage advisory firm with broad experience of the market. That’s why we have in-depth knowledge of what the best mortgages are and the best mortgage offers from banks, with whom we negotiate special exclusive conditions for our customers. These will be much more competitive than the ones that they would offer you if you were dealing directly with the bank. We will guide you regarding your possibilities and request all the documents necessary for presenting your application to the banks. We will negotiate the conditions for your offer with the bank. We bear in mind the aspects that are most important for you. As such, we can present you with a proposal that’s suited to your preferences and needs. 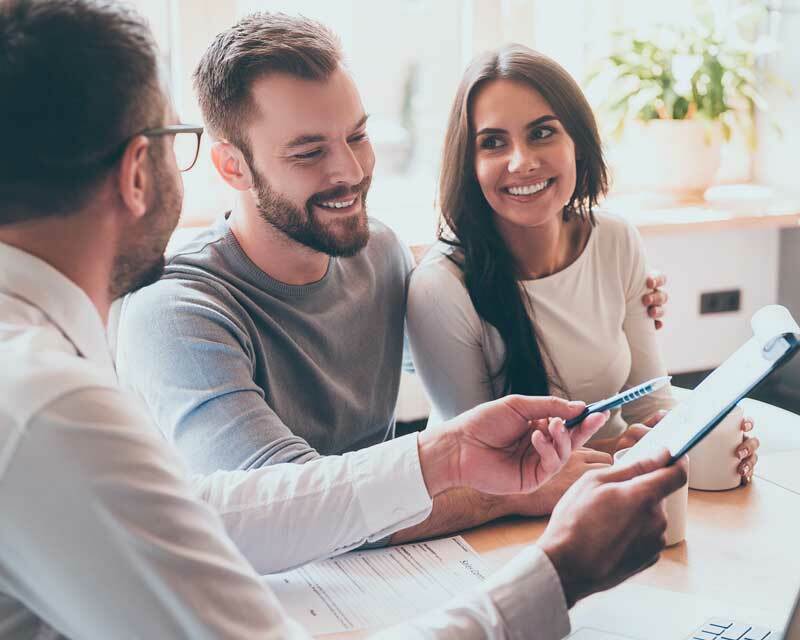 You won’t need to worry about a thing: here at Fer&Co, we will handle all the necessary paperwork so that you can find the best mortgage for you. We have the Best Mortgages in Spain for 2019, and we will get the best mortgage on the market for you! Visit our mortgage comparator and we calculate how much you will pay per month depending on the mortgage you hire. To select a good mortgage, you don’t just need to take into consideration the financial conditions, (interest rate, adjustment differential, initial commission, etc.). You have to look into what other banking products you have to take out to maintain the same agreed conditions during the entire length of the mortgage. When applying for a mortgage, you often have to take out additional products. Their price can vary over time, for example life or health insurance, which you may lose interest in, or pension plans or savings products. With our help, you can avoid undertaking commitments that could compromise your future. With Fer&Co, you can get a no-strings mortgage, which will give you complete freedom and peace-of-mind that you are not undertaking to pay anything other than your mortgage payments. For mortgages with a maximum value of 90 % of your home purchase, we offer the best conditions in no-strings mortgages. You can also choose between fixed rate and variable rate subject to annual adjustments, as you prefer. If that’s not enough, the bank will take on all of the expenses associated with the mortgage. You just need to pay the expenses for the purchase and the valuation. 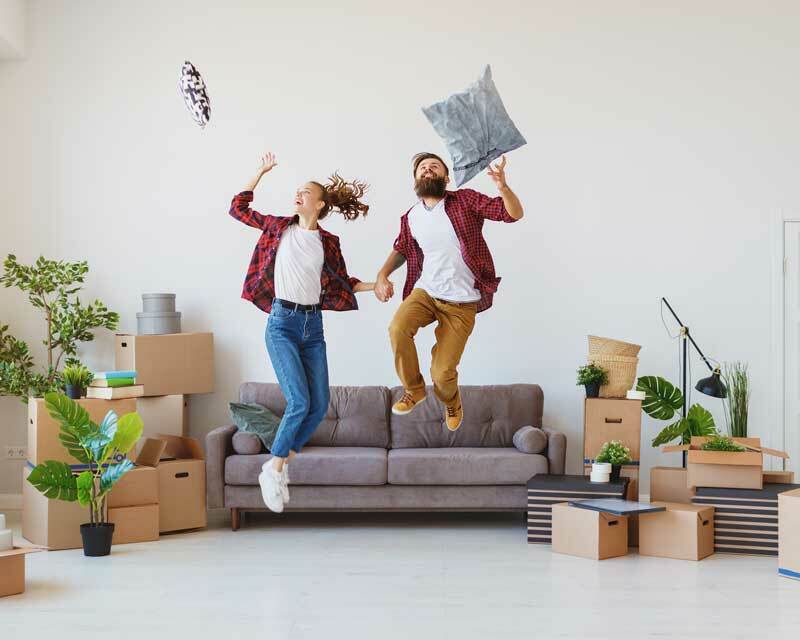 If you’re under the age of 35, we can offer you a mortgage that will finance up to 100 % of your property purchase with a term of up to 40 years. This will allow you to buy your home paying a lower rate than what you’re probably paying in rent. You’d only have to pay the purchase expenses since the bank would cover all of the mortgage costs except for the valuation. Do you know what the conditions of the cheap mortgages are? You can choose a fixed rate for the first year or the first ten years at 1.99 %. For the rest of the term, the interest rate will be adjusted every six months to the Euribor +1,11%. With a salary or equivalent income being paid in of €600 and life and home insurance. Here at Fer&Co, we offer expert advice and better conditions than you would be offered dealing directly with the banks. Thousands of customers have purchased their home with our help. You can be one of them! Don’t worry. We’ll do everything for you. Contact us and we’ll look into your case free of charge.